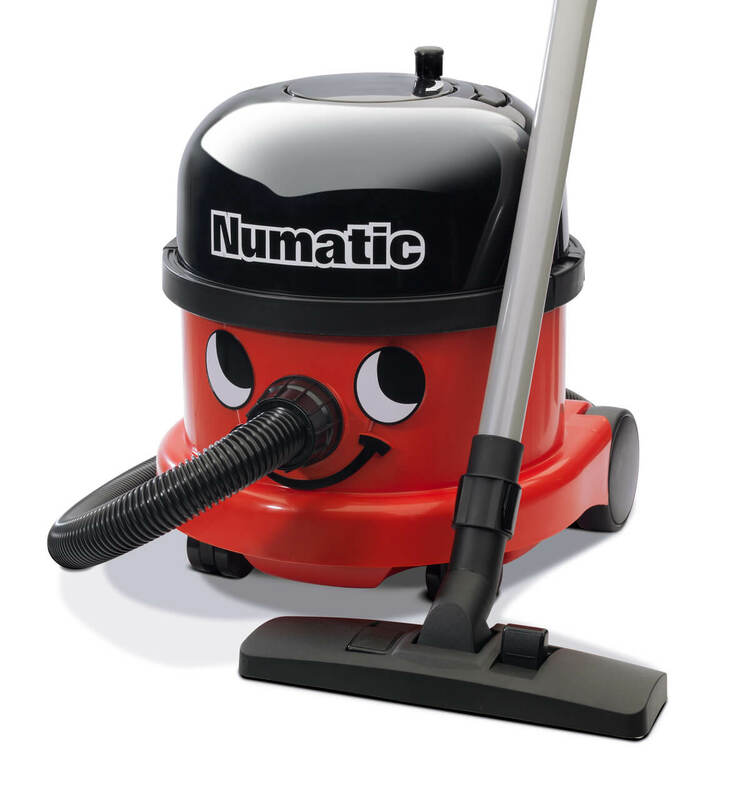 One of the most popular and most recognisable vacuum cleaners in the world is the smiling red hoover, also known as Henry. 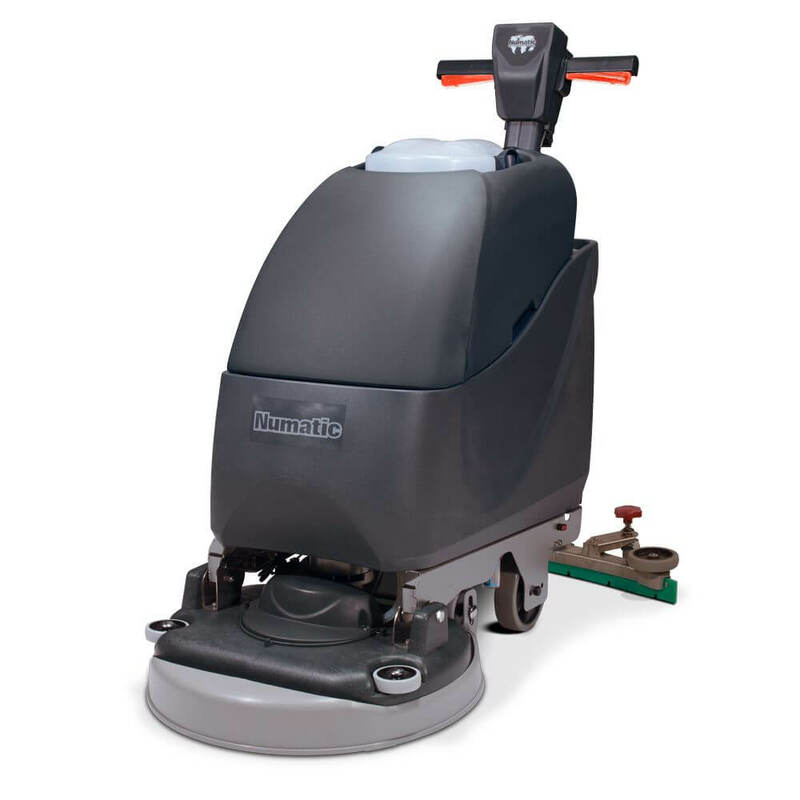 Since being launched in 1981, over 7 million units of the Henry hoover have been sold worldwide with his popularity spawning a whole range of merchandise including shirts and plushies. 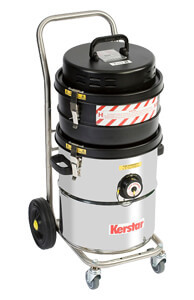 However, Henry isn’t the only hoover in the range, in fact, there is a whole family of different hoovers! To give you an idea of what the different models do here’s a quick rundown of the entire Henry Hoover range and why they’re different. To get things started let’s take a look at the man himself, Henry. 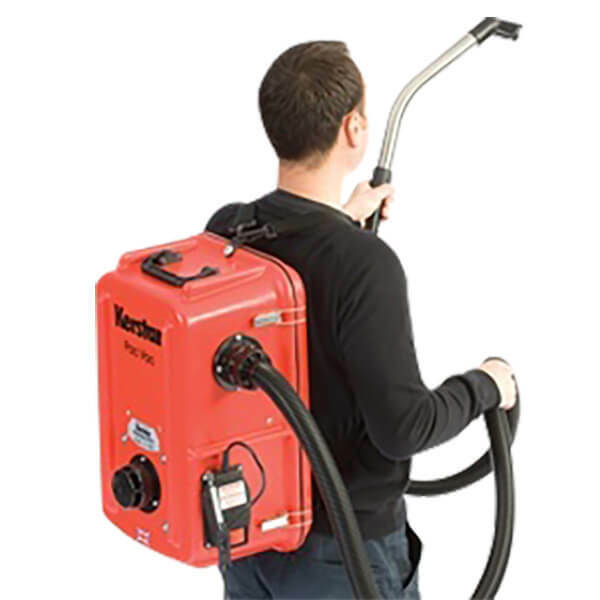 The first to be born, Henry is a sturdy vacuum that can be used for various cleaning jobs thanks to his whole range of attachments accessories. 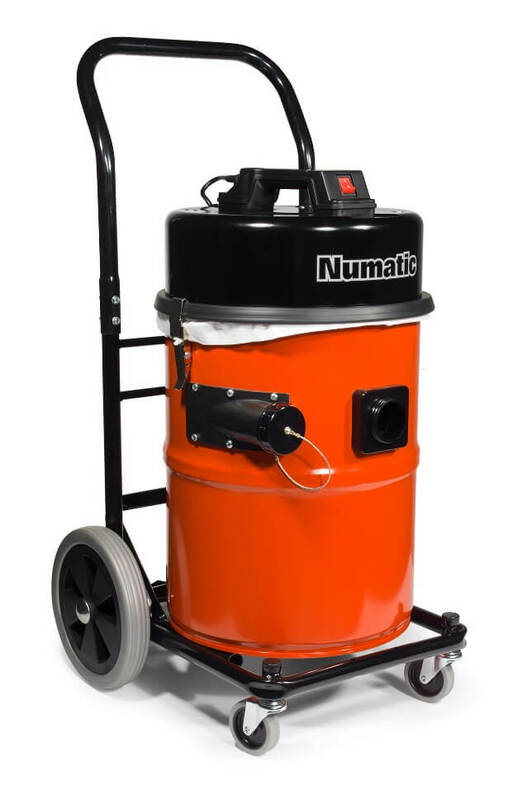 Weighing in at around 8kg’s he’s by no means the lightest or smallest hoover of the range, but whatever job you need him for he’s always full of power and performance. 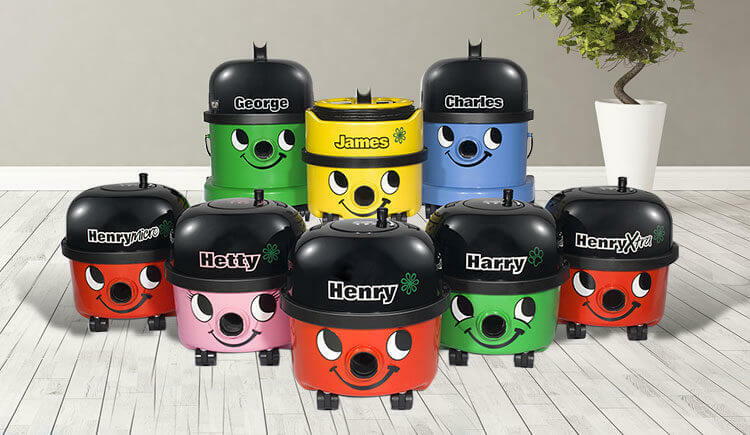 Since his release, Henry has spawned a whole host of other hoovers that are all variations and adaptions of the original. 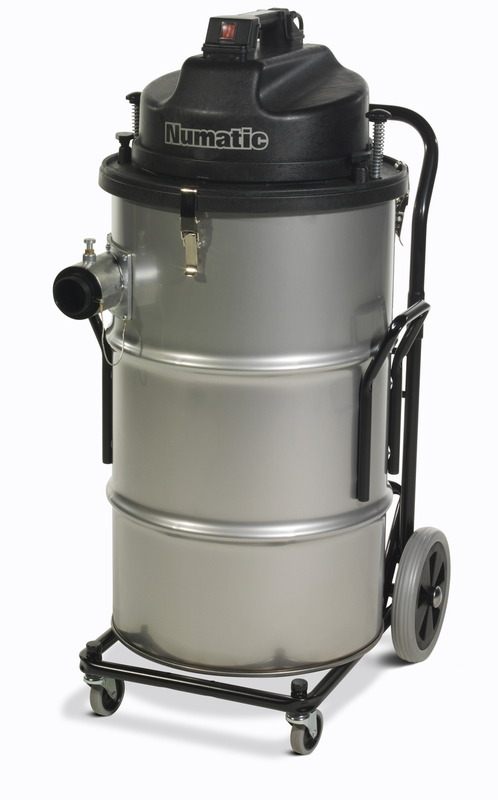 While some are made for specific jobs, others offer larger capacity and a lot more power. Next up in the Henry Hoover range is Henry’s little sister Hetty. The only female of the family, Hetty has almost the identical performance of Henry but utilises eco-technology to decrease her overall emissions. 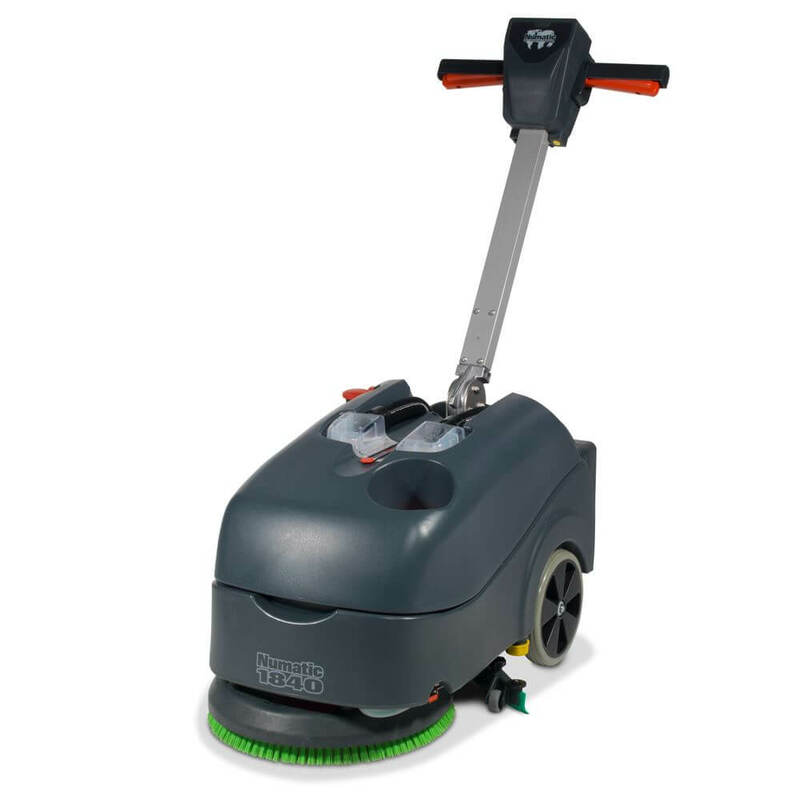 Compared to the other Hoover’s in the range, Hetty is practically identical in every way to Henry, except from her appearance. Henry’s younger brother James might look almost identical to Henry, but James actually has a few useful changes that will make your life much easier. Unlike Henry, James has a cut-out head section which allows the wire to be wrapped around for safe storage. In addition to this, he also has a useful attachment tray which allows you to store all your attachments in one place. He might have the same internals as both Henry and Hetty, but this new design is aimed at making user’s lives easier when it comes to storing them. Moving on in the family, next up we have Harry. If you have any pets in your house, then Harry is going to be your new best friend. Specifically designed for coping with pet hairs and other pet-related messes, Harry comes with a unique collection of accessories including the Hairo brush which will get all those hairs out of your furniture. 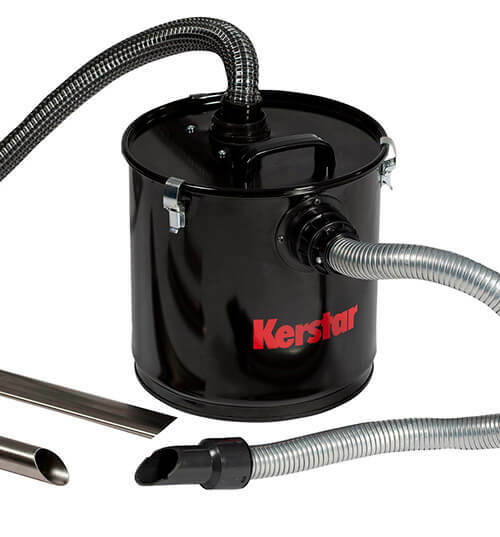 In addition to the specialist vacuum head, he also comes with a unique micro fresh filter which helps stop those hairs from escaping and making your house smell. Compared to the original Henry, Harry is undoubtedly the specialist when it comes to dealing with pet hairs. Another brother of Henry is George, the all in one multitasker that is capable of taking on even the hardest cleaning jobs. Not only can George pick up all sorts of dirt on dry floors, but he also performs really well on wet floors. No matter if you’ve had a leak or just fancy shampooing your carpets and restoring their former glory, George can handle it all. 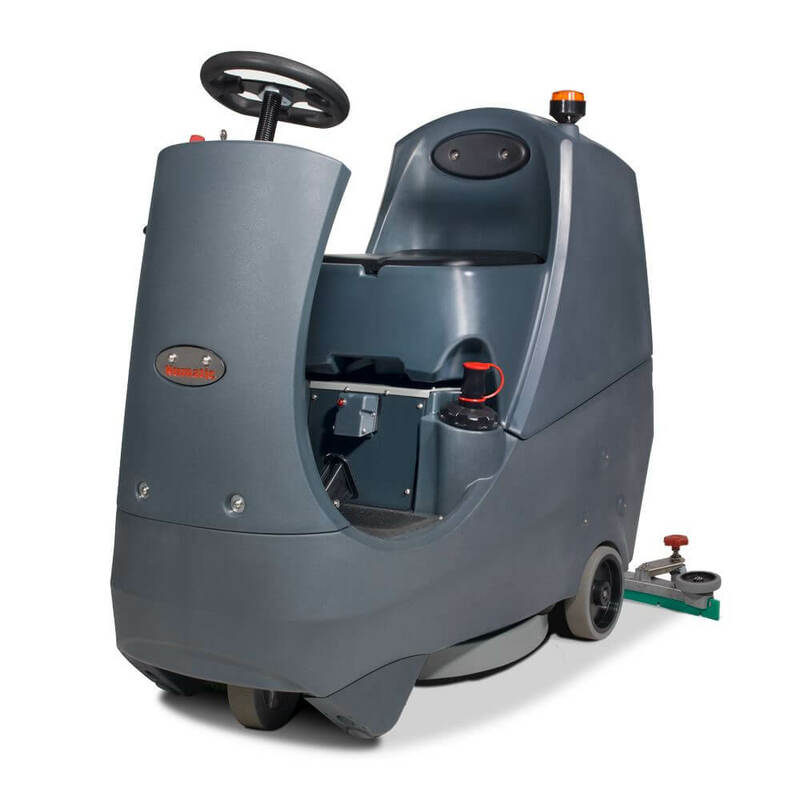 Unlike the original Henry Hoover, George also has a supercharged 1,200-watt motor for extra suction power and a very large 15-litre dry capacity. He might be slightly bigger than Henry and weigh more, but its all for a good reason! The last member of the Henry Hoover range is Charles, the younger brother of George, another all in one vacuum which some slight differences. On the outside, he looks almost identical to George with a cosmetic makeover. However, on the inside, the internals have been slightly changed which has resulted in a much lighter hoover. In addition to weighing in slightly less than Charles, he also comes with fewer accessories which can often be a deal breaker for many. The good news is that with fewer accessories included, he is much cheaper than Charles. Now you’ve met all the members of the Henry Hoover range, which hoover is the best? Well, that’s not the question you should be asking. Instead, you should be asking yourself: which is the best for me? 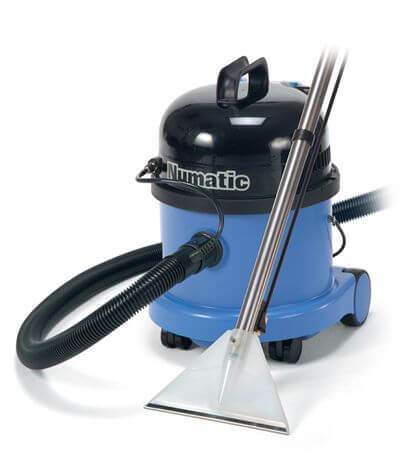 If you’re looking for a small and lightweight hoover to help you keep your house tidy, then you probably want Henry himself. Not only is he small and light, but he’s also one of the cheapest in the family. 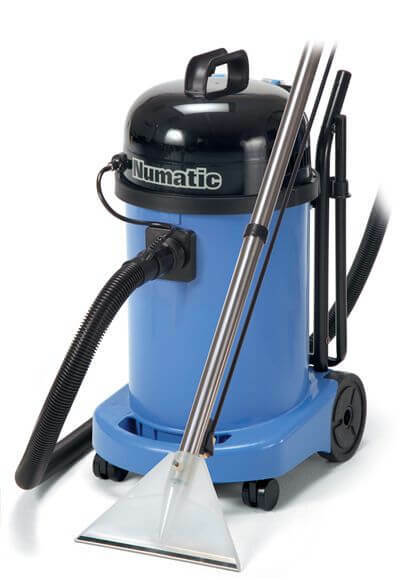 If you need something to help clean up after your pets, then the choice is obvious. Harry is the only one in the family that is specifically designed for dealing with pet hairs and includes special filters to stop smells and hairs from escaping. 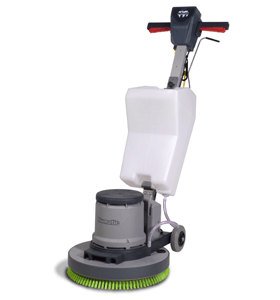 Finally, if you’re looking for the ultimate all in one hoover that will tackle both wet and dry floors, then George is your man. 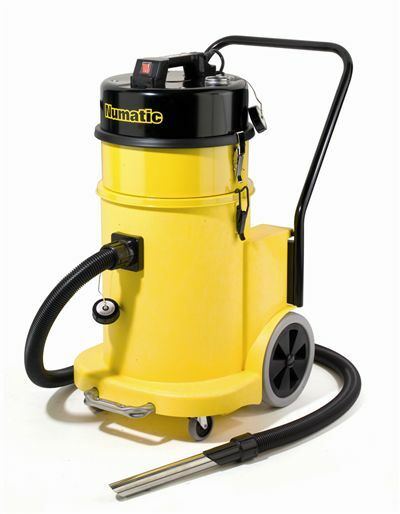 Not only does he have a very powerful motor, but he also has a large capacity for both wet and dry vacuuming. Now you know everything about the Henry Hoover range, check out the full collection in our store below. 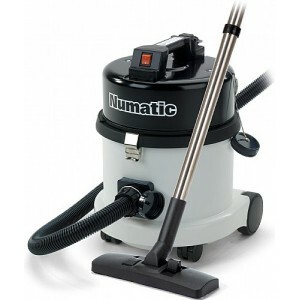 What Is The Lifespan Of A Vacuum Cleaner? Need further help or advice? 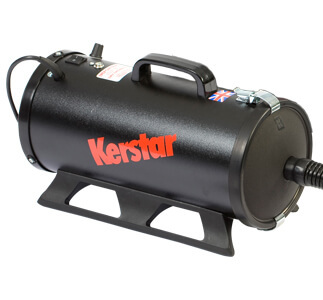 Join hundreds of happy customers who have experienced our quality customer service. Enjoy a 14 days return period on all items, giving you that extra peace of mind.